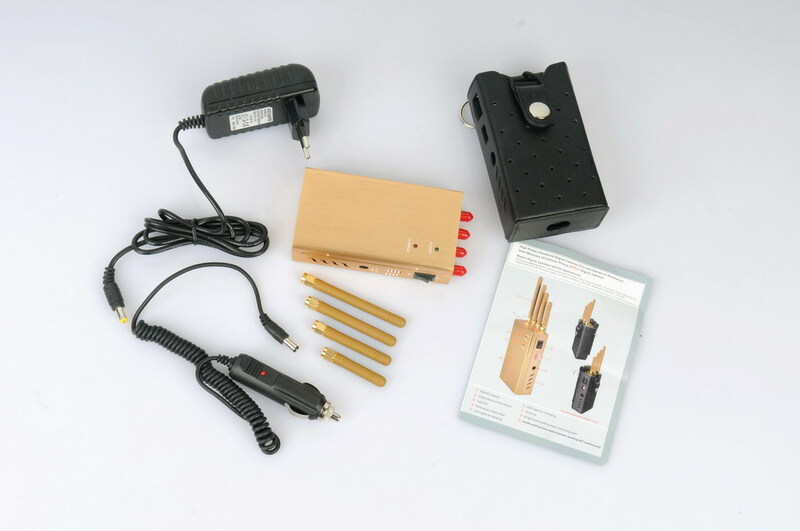 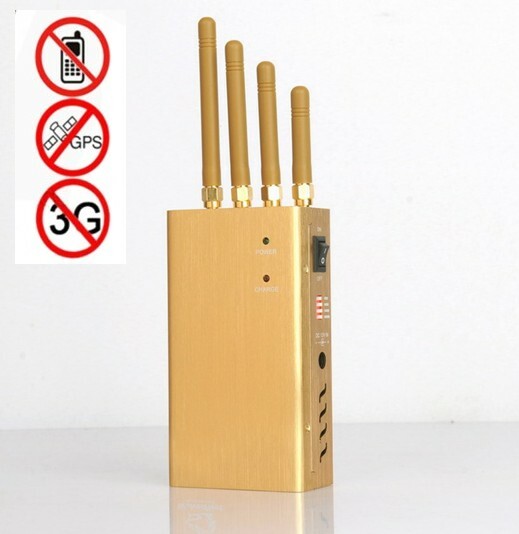 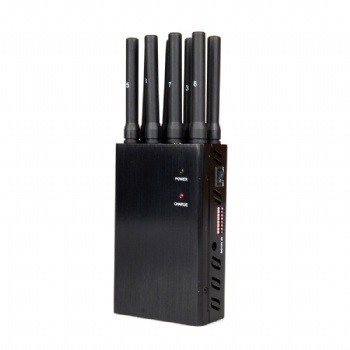 Mobile phone signal jammers are mainly used in places where the use of mobile phones is prohibited, such as examination rooms/schools/gas stations/churches/courts/libraries/conference centers//theaters/hospitals/government/finance/prison/public security/military establishments. 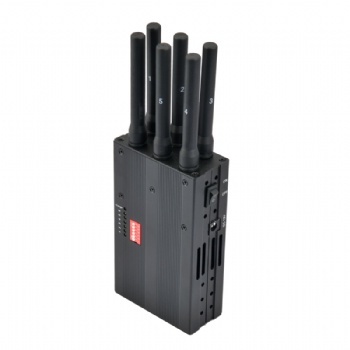 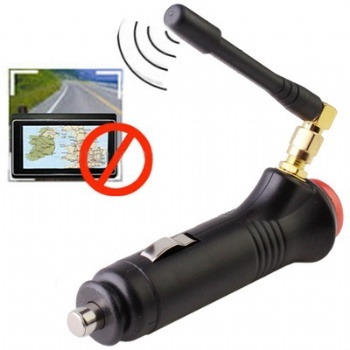 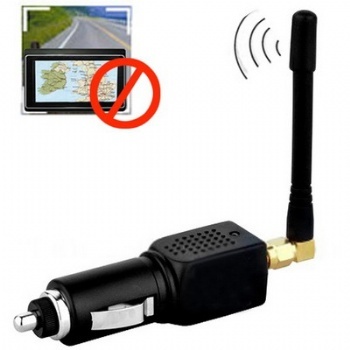 Provides working specifications, different options, perfect radio shielding/interference. 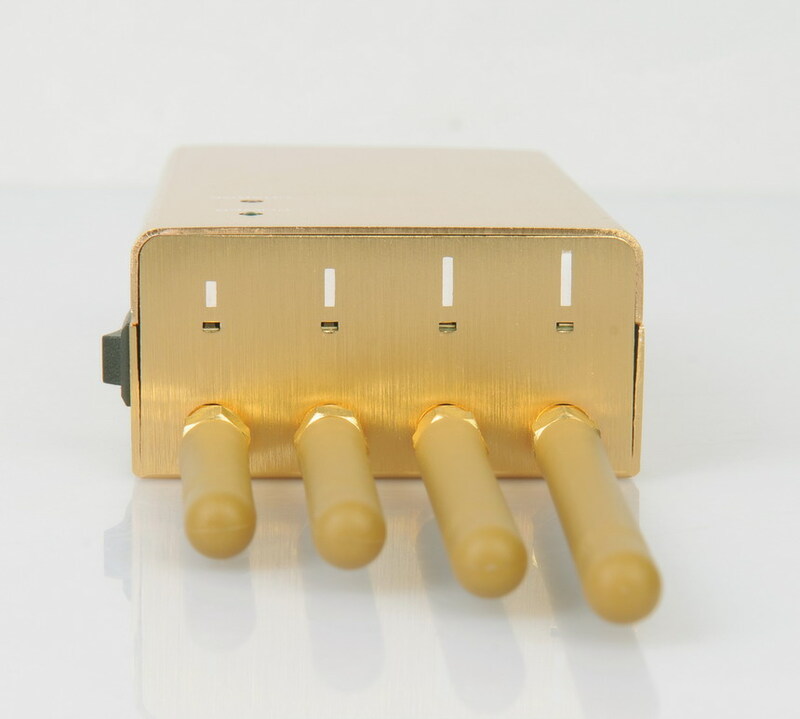 •Higher efficient jamming effect by the high power 2.0watt design.